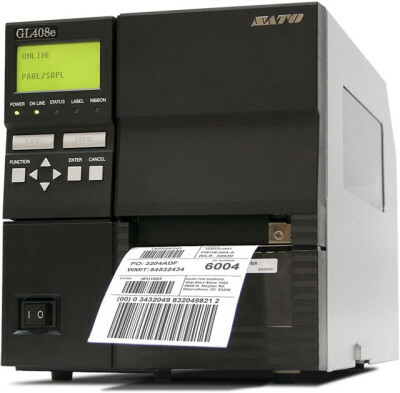 The R-140 uses high-tech RFID technology to recognize and produce labels. The RFID transponder can later be edited for the life of the "smart label." The R-140 generates labels perfect for inventory and supply chain management, fast package delivery, baggage tracking, returnable containers and pallets, library and video store product checkout, document tracking and anti-counterfeiting. These smart labels use radio waves and do not suffer from smudges and other common label-reading problems. This makes the R-140 ideal for outdoors and other harsh environments. They are also able to be scanned as a group, rather than one-by-one as with traditional bar code labels. The Zebra R170xi is built on Zebra's durable, industry-leading Xi III Plus platform. 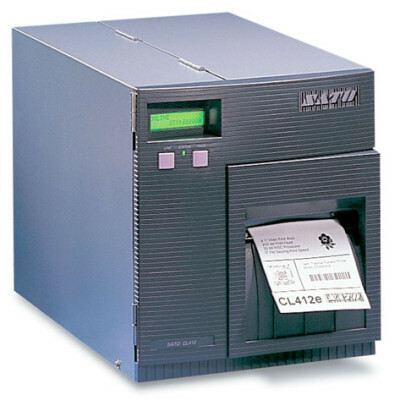 With the added capability of RFID printing, the R170xi offers amazing flexibility and performance to any size enterprise system. The Zebra R170xi features XML encoding, automatic calibration of inlay positions, stats tracking, a 6" print width and more. No more RFID compliance worries - the R170xi offers investment protection and performance far into the future. The R4M Plus, the newest member of Zebra's RFID printer line, encodes information on ultra-thin UHF RFID transponders embedded in smart labels. The R4M Plus verifies proper encoding, and prints bar codes, graphics, and/or text on the smart label's surface. The R402 uses high-tech RFID technology to recognize and produce labels. The RFID transponder can later be edited for the life of the "smart label." The R402 generates labels perfect for inventory and supply chain management, fast package delivery, baggage tracking, returnable containers and pallets, library and video store product checkout, document tracking and anti-counterfeiting. These smart labels use radio waves and do not suffer from smudges and other common label-reading problems. This makes the R402 ideal for outdoors and other harsh environments. They are also able to be scanned as a group, rather than one-by-one as with traditional bar code labels.